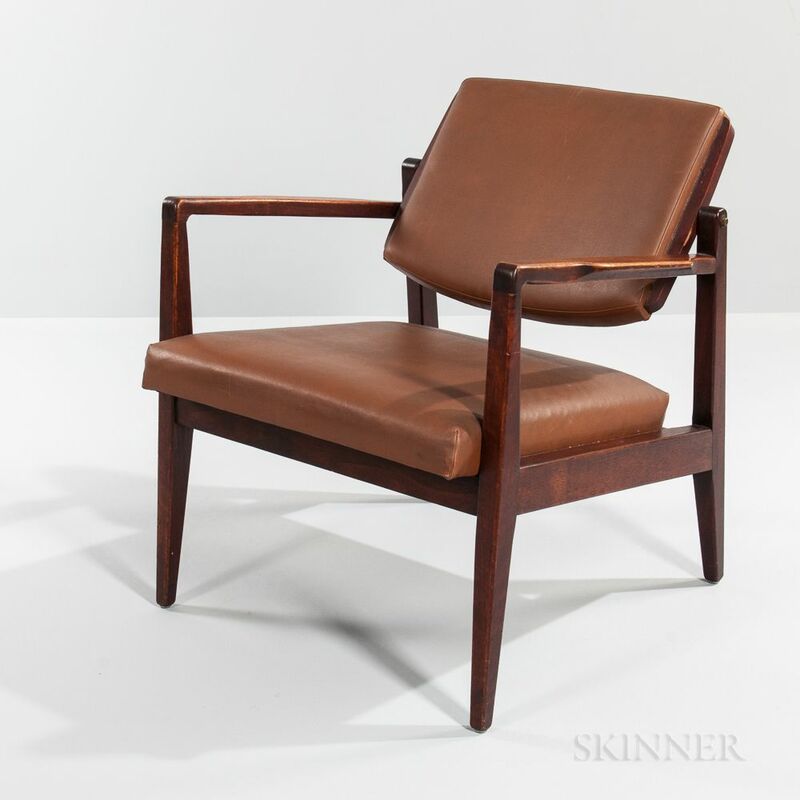 Cumberland Furniture Company Walnut Swing-back Lounge Chair, New York, 1960, ht. 30, wd. 25, dp. 25 1/4 in.